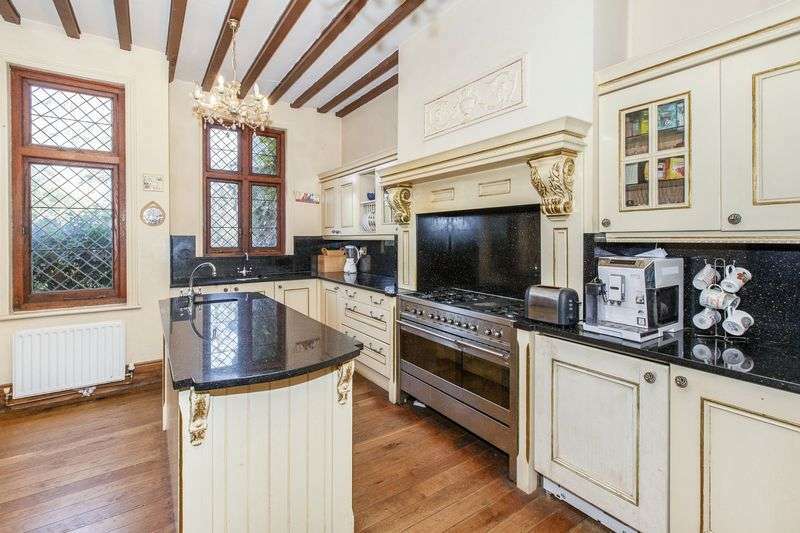 A stunning five bedroom period wing with spacious accommodation arranged over three floors. 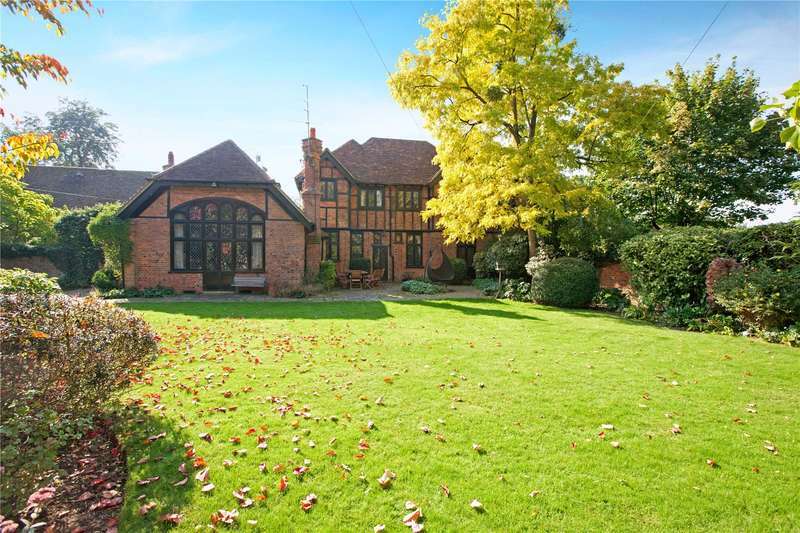 the property sits within a generous plot within which is a separate detached annex. 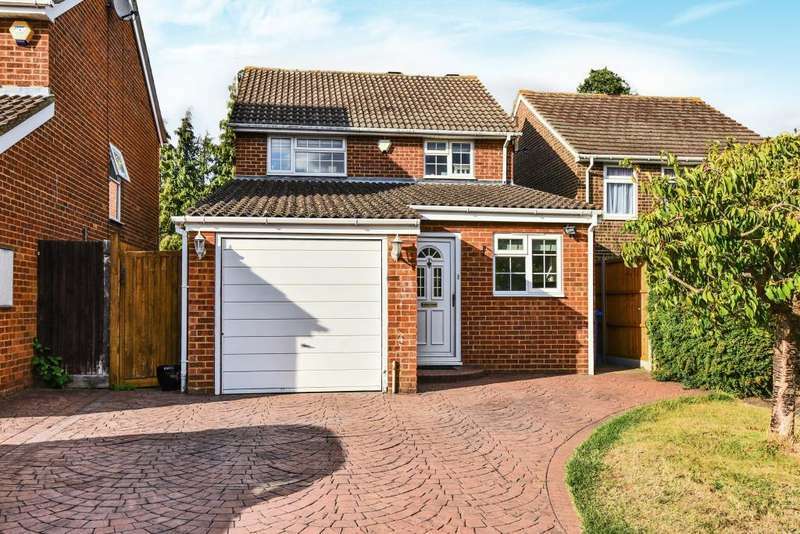 A stunning four bedroom detached property in holyport, with a beautiful open plan kitchen/living space, as well as a garage and driveway parking. 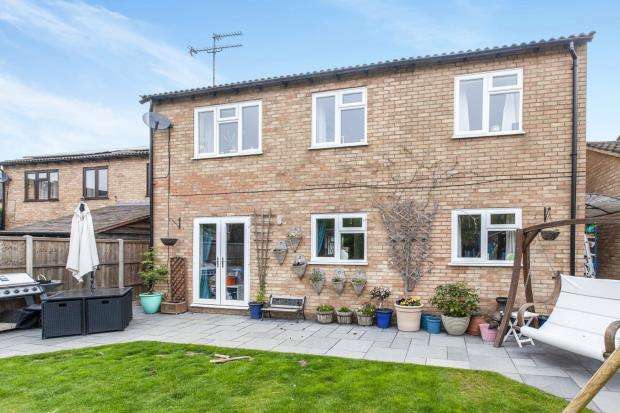 A three bedroom cottage with private parking and scope to extend (stnc), conveniently located close to village shops and amenities in the pretty village of holyport. 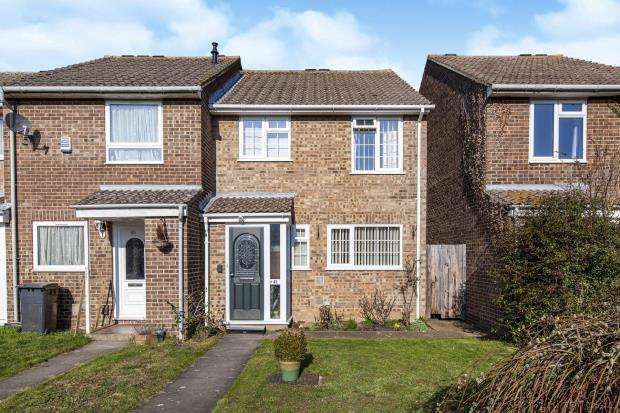 A stunning three bedroom detached family home, with over 1300 sq ft of accommodation, situated in a quiet location in the popular holyport area. 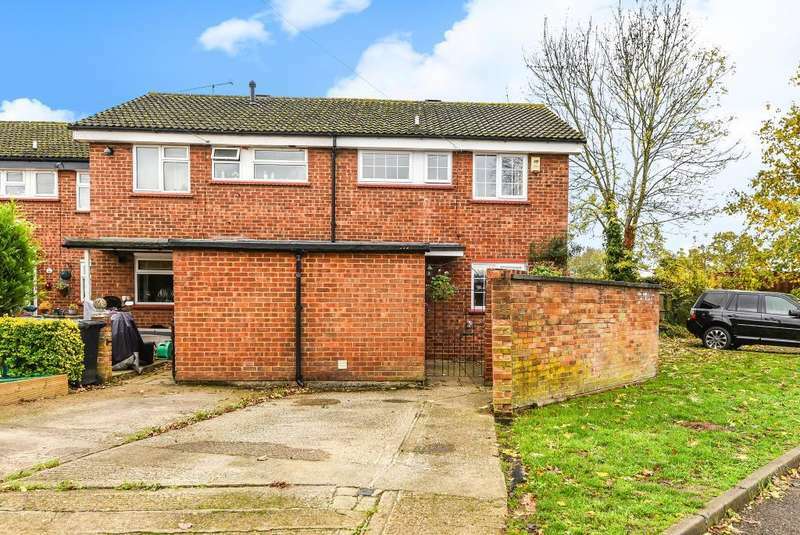 A spacious four bedroom family home - a spacious four bedroom end of terrace family home situated in a popular residential road in holyport. 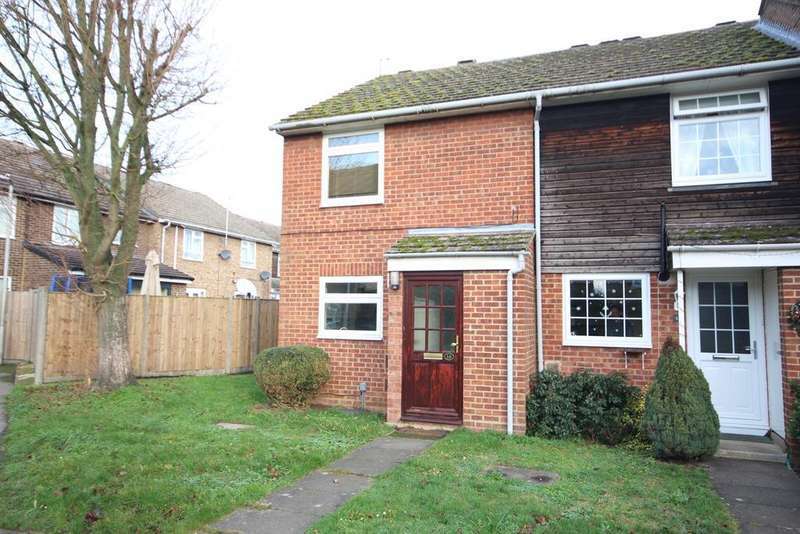 A lovely semi detached home located in the highly popular holyport area of maidenhead. 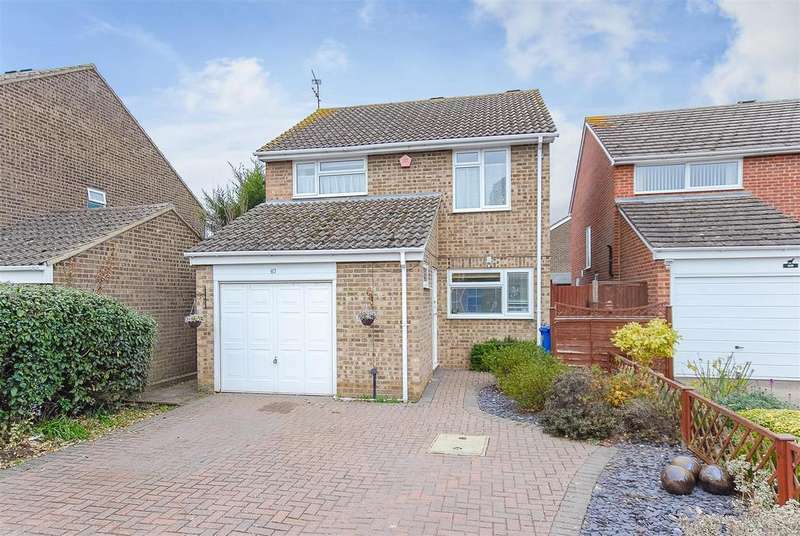 the property benefits from a private drive, garage and garden. 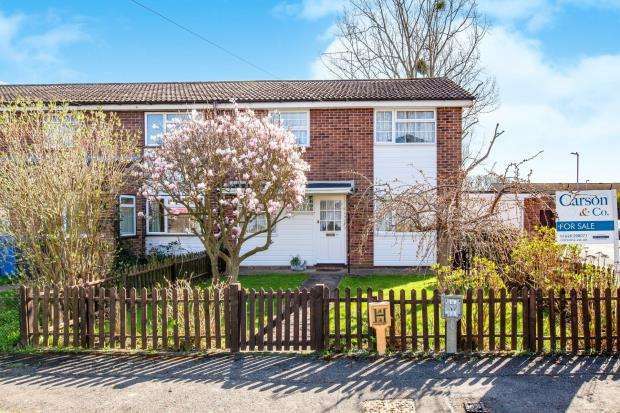 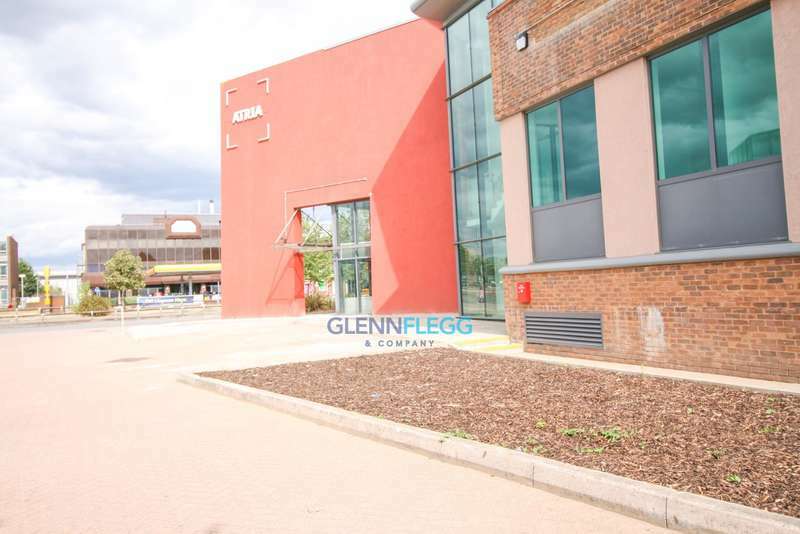 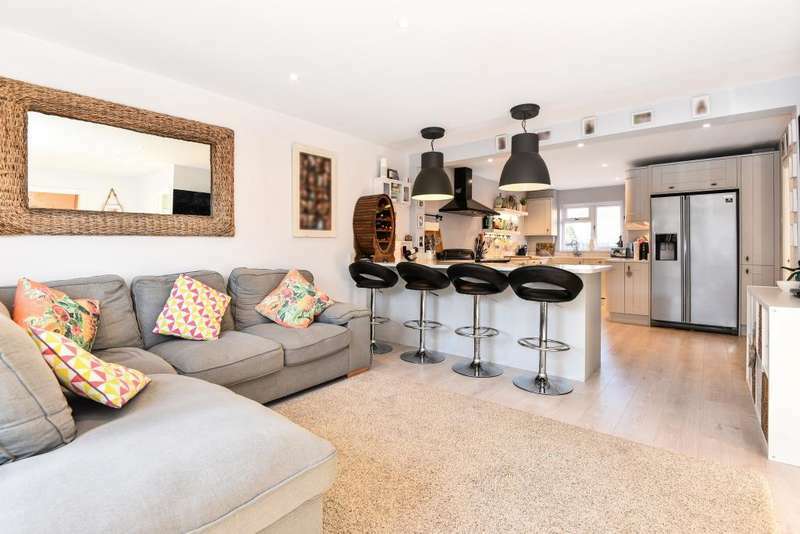 A three bedroom end of terraced home, which has been extended to offer spacious living, spanning over approximately 1000 sq ft of accommodation.